Post-rock influenced group Overhead, the Albatross will headline a show in the Grand Social in Dublin on Saturday, June 7th. The group who are currently working on their début studio album have confirmed they will play the intimate Dublin venue this summer to launch the release of the LP’s first single. With Overhead, the Albatross’ powerful live performance aesthetic and visceral hypnotic sound, seen to great effect at this year’s Ones To Watch festival in Whelan’s, the band’s forthcoming headline show this summer coupled with the promise of new material from the band’s upcoming record will be a must for anyone who has experienced the act in a live setting before. For more information visit grandsocial.ie or the events Facebook page. 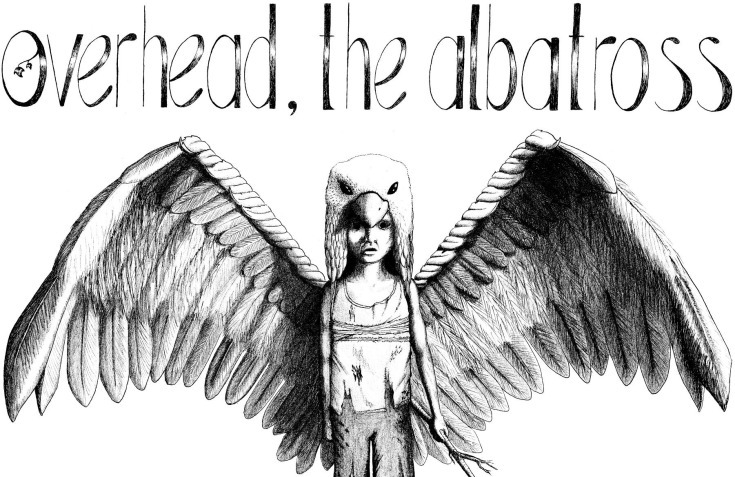 Click below to watch Overhead, the Albatross perform ‘Telekinetic Forest Guard’ live.